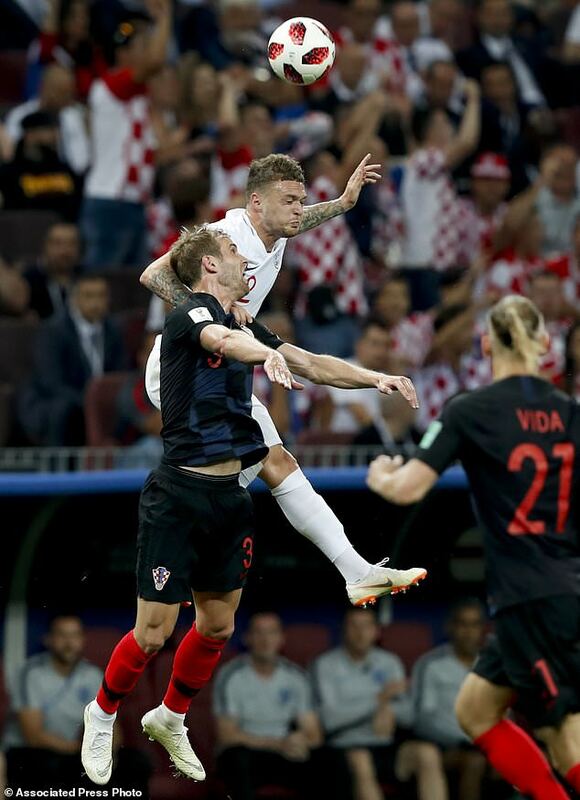 MOSCOW (AP) – Croatia is going to its first World Cup final. 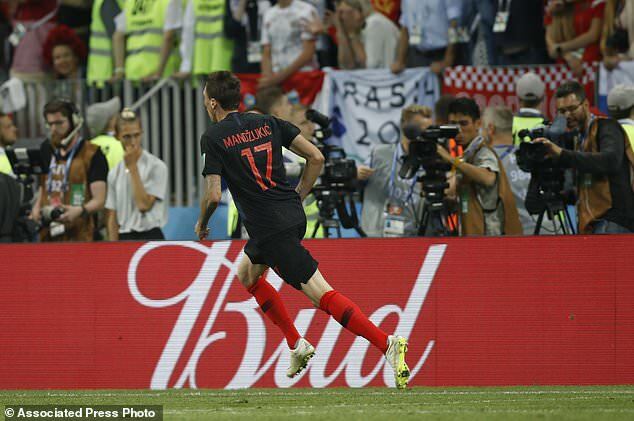 Mario Mandzukic scored in the 109th minute to give the Croats a 2-1 victory over England on Wednesday. Croatia will face France on Sunday in the World Cup final. About 10 minutes before Mandzukic scored, defender Sime Vrsaljko headed a shot on target off the goal line to keep the score tied. 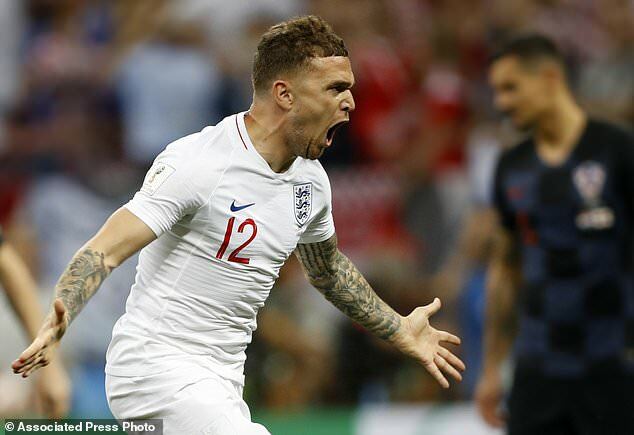 Kieran Trippier had given England the lead by scoring from a free kick in the fifth minute. 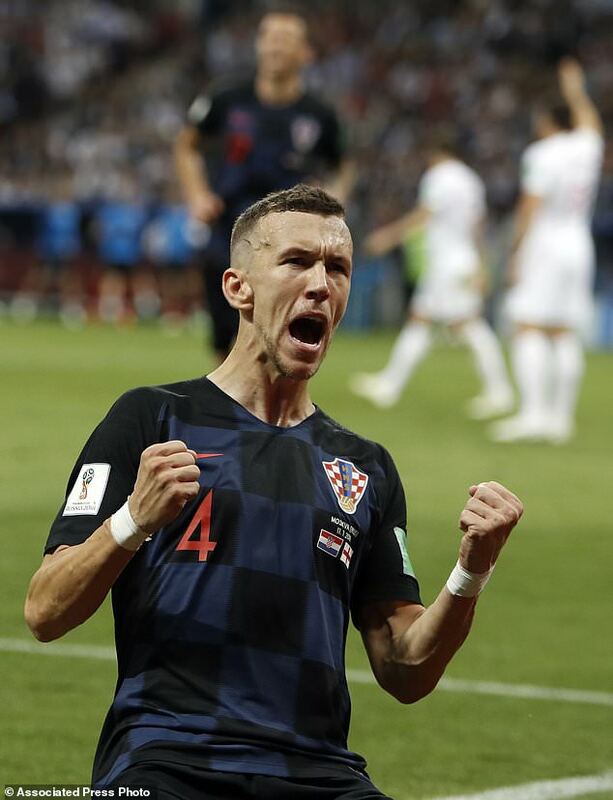 But Ivan Perisic equalized in the 68th after getting his foot to ball before England defender Kyle Walker could head it away. 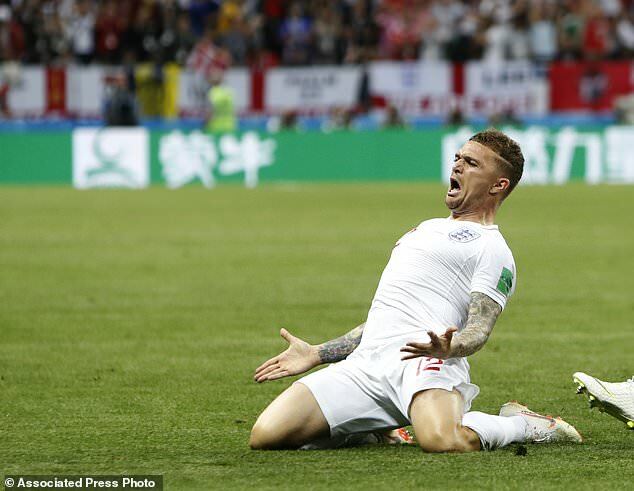 England had been trying to reach its first World Cup final since winning its only title in 1966.